4000 BC In the middle east the Sumer people were fermenting a form of bread to make a fermented pulp which had an intoxicating effect - a "divine drink". From 1000 AD Most beer was bittered with wild herbs such as bog myrtle (Myrica gale) often supplemented with lemon balm (Melissa officinalis), borage (Boragio officialis), St John's wort (Hypericium perforatum) or elderberries (Fructus sambuci nigrae). The Introduction of Hops Hops are mentioned in records in Germany as early as 822 AD but their shoots may have been used by asparagus tips. Certainly Hidegarde of Bingen, writing around 1150 said that hops added to beer 'reduced the putrefaction' caused by spoilage organisms. The addition of hops slowly spread throughout Europe reaching Britain by the middle of the 15th century. The Reinheitsgebot of 1516 The world's first food ingredient regulation is the German Purity Law or Reinheitsgebot which was first introduced in the Munich area in 1847 and extended to the whole of Bavaria in 1516. It later included the rest of Germany. 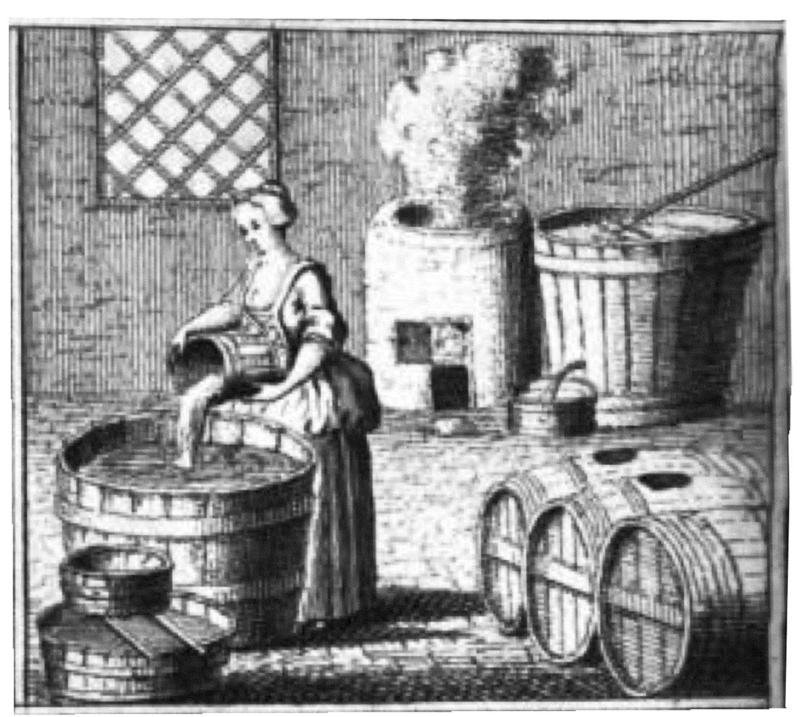 The law stipulated that beer could only be brewed from water, hops and malt -- the use of yeast would come later, after it had been identified as the organism responsible for fermentation. 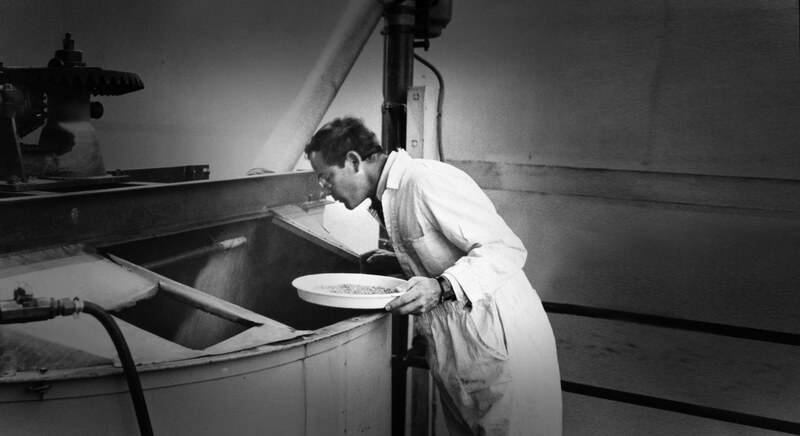 The Free Mash Tun Act 1880 Malt was first taxed in Britain in 1660, and the legislation prohibited the use of other cereals in brewing. This purity act continued until it was repealed by William Gladstone in 1880 and replaced by a tax on the sugar content of the wort prior to fermentation. The repeal followed a bad barley harvest and pressure from the colonial sugar growers to allow sugar cane to be used in the beer. The new law enabled "the brewer to brew from what he pleases and have a perfect choice of his materials and methods". The predominant beers of the day were dark quite sweet and malty - and often served at different alcoholic strength - strong ale, medium ale and weak ale made from different exracts of the same brew.